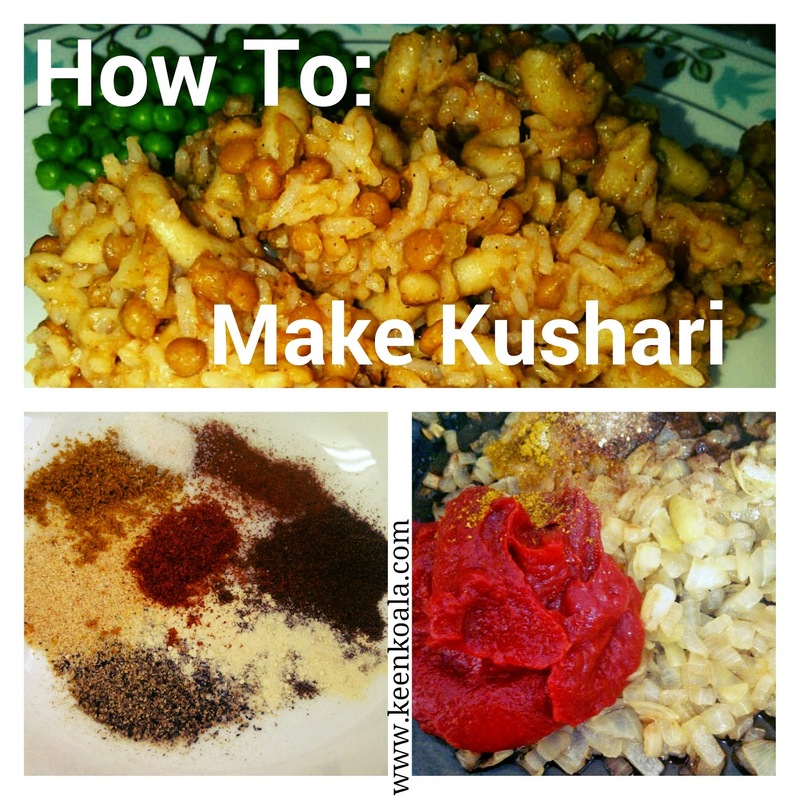 Keen Koala: How To Make Kushari! It's Vegan And Gluten Free! How To Make Kushari! It's Vegan And Gluten Free! Brrr, do you feel that chill in the air? It's most certainly winter out there. The short days and cold nights makes me think of warm and cozy casseroles! There's no better way to warm up than with delicious comfort food! 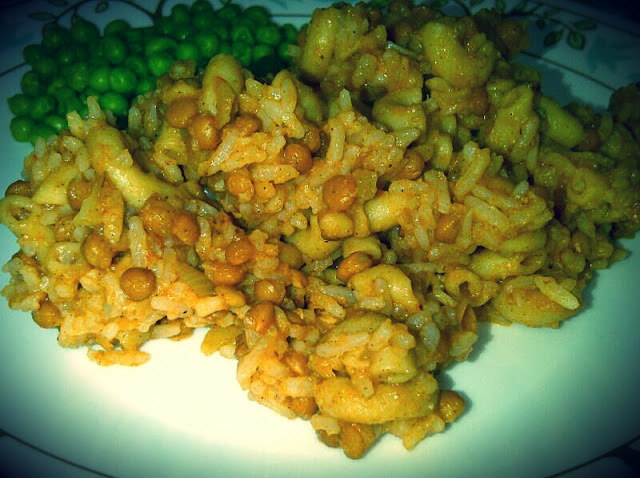 If you haven't heard of kushari before, it's an Egyptian casserole type dish that combines macaroni, rice, and lentils. It's warm, savory, and a little bit spicy. The flavors are so unique and engaging. It is without a doubt, love at first bite. 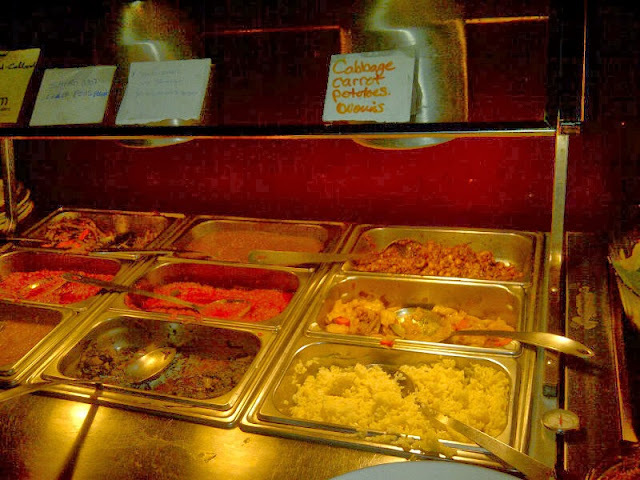 I first fell in love with this dish at an Ethiopian buffet, however, I had no idea what it was called. 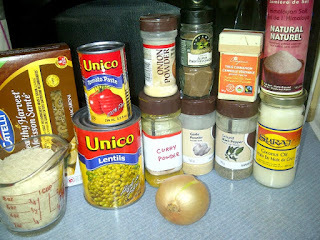 The hunt was on, armed only with the few ingredients that I could easily distinguish. After a few days of passive searching and actively asking my friends if they knew what it could possibly be called, I arrived at a recipe for kushari. I did not have all of the exact ingredients. I was unable to buy baharat seasoning in my small Canadian town, so I decided to make my own version of kushari with ingredients that everyone can find! The kushari I had at the buffet was very oily, and while it was incredibly delicious, it did give me a stomach ache after. My version is a bit lower in fat, but retains the delicious flavors, so you can eat to your hearts content without feeling guilty. I hope you LOVE it. Please let me know what you think! Cook macaroni and rice according to package directions, drain, and set aside. In a large pot heat 1 tbsp of oil over medium heat, add onion, reduce heat to medium low, cook onions, stirring frequently until caramelized. 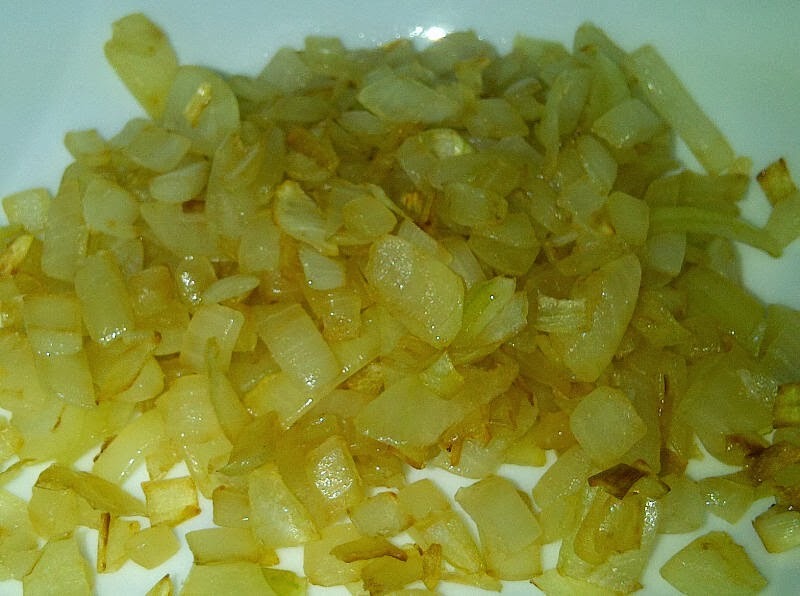 Onions will turn a rich golden brown and taste sweet almost like candy. Caramelizing onions does take a while, but be patient and don't rush it as this complex flavor is a very important part of this dish. 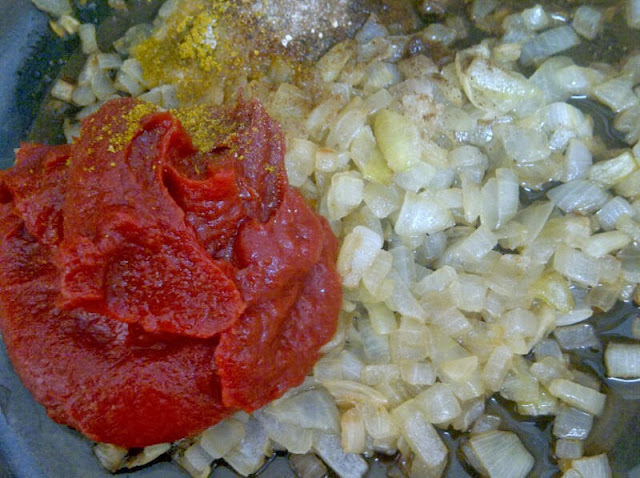 Stir in tomato paste, minced garlic, the remaining 3 tbsp of oil, water, allspice, garlic powder, onion powder, curry powder, cinnamon, paprika, salt, and pepper and cook for a few more minutes on low heat. 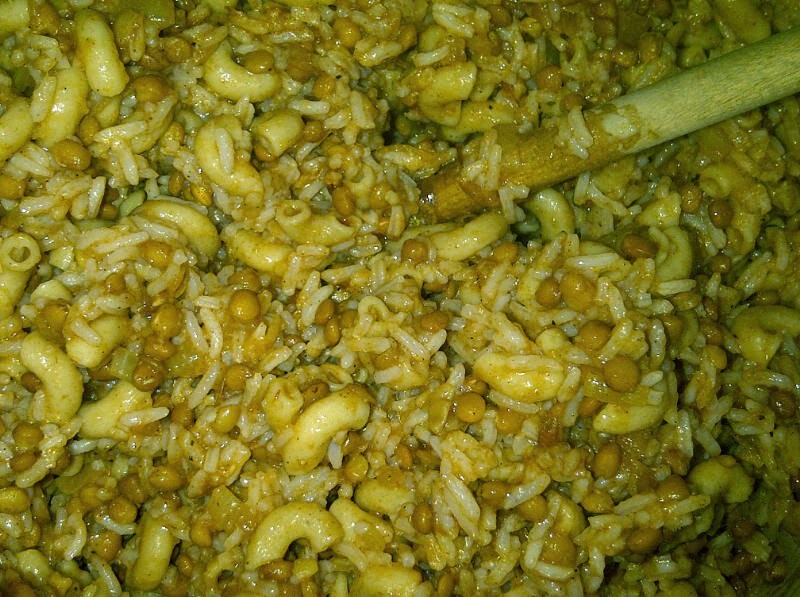 Stir in cooked lentils, cooked rice, and cooked macaroni until everything is well combined. Heat on medium-low until hot throughout, stirring occasionally. I hope you enjoyed this recipe. For more great posts, exclusive content and contests, please like Keen Koala on Facebook by clicking HERE!